Hi Ladies! 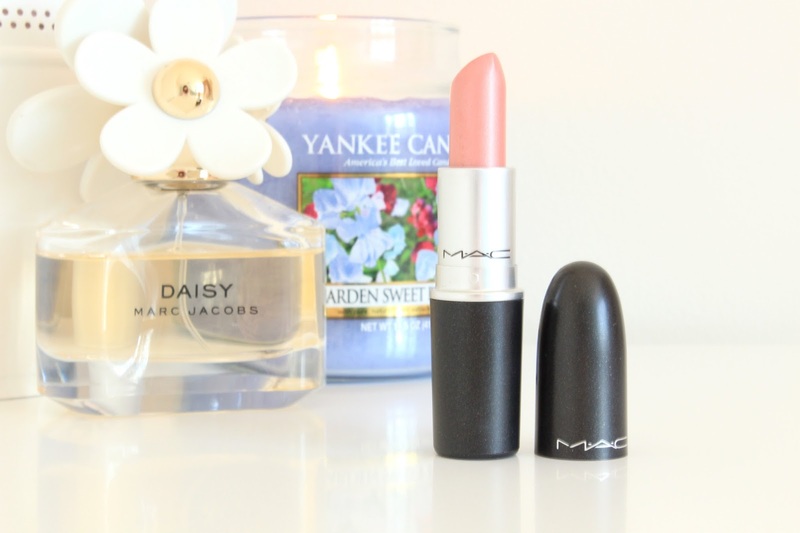 I'm back again with yet another MAC lipstick (can you tell I'm a bit addicted) but don't worry, this will be my last review of one for a while (hopefully as I'm trying to save!). The last lipstick that my parents picked up for me in New York is Plink!, a lovely lustre lipstick from MAC. Plink! is a warm toned seashell pink which comes across as quite light and slightly more sheer than some of my other MAC lipsticks. 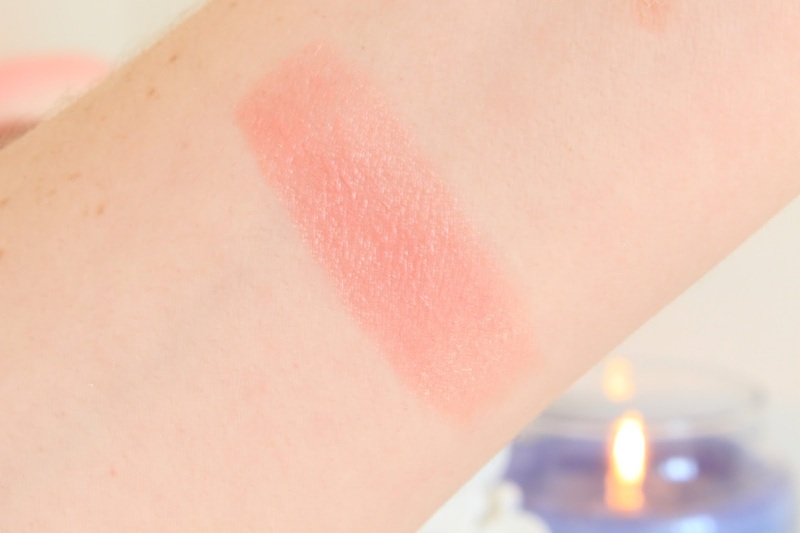 When applied this has the tiniest amount of shimmer giving you a lovely sheen on your lips, but it's nothing too much making it very wearable. If your looking for something that you can wear on an everyday basis, maybe to work or school, then I'd really recommend this lipstick. It's perfect for when I don't want a bold lip but still want some colour. It looks very pretty ! I need to try this one ! This is so pretty! Lustre's are always so easy to wear! Hi! A very nice color, neutral and yet not! I might have to add that to my forever long MAC wishlist!